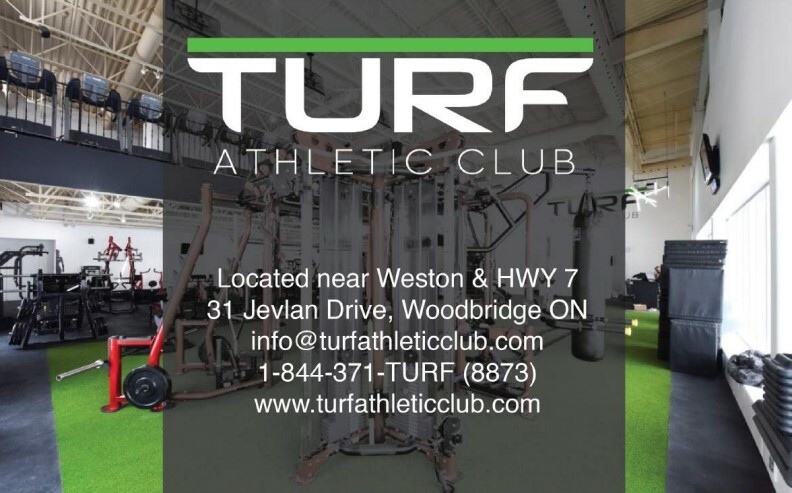 Turf Athletic Club is a brand new athletic training facility with 15,000 sq feet of space. Approx 5000 sq feet of astroturf. Features include functional training cages, boxing ring + heavy bag area, bodybuilding area, dance studio, cycling studio and full-scale cardio area. TAC offers high-quality amenities such as a locker room and a full-service juice bar. They also sell meal plans out of the juice bar. Whatever your fitness needs from personal training, physiotherapy, massage, group fitness classes as well as fitness consultations; they have it. 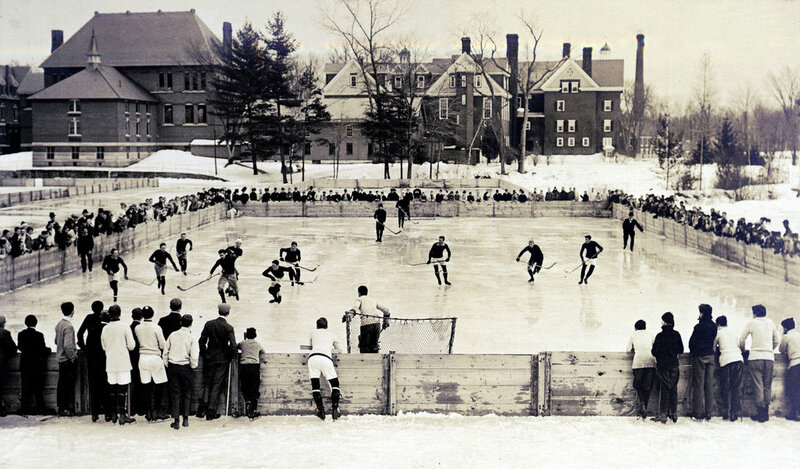 Need more space; rent out our back turf for team training. In short, Turf Atheltic Club is a one-stop fitness superclub offering a full range of services with regards to health and fitness. They are not a corporate style gym and offer everyone personalized service. 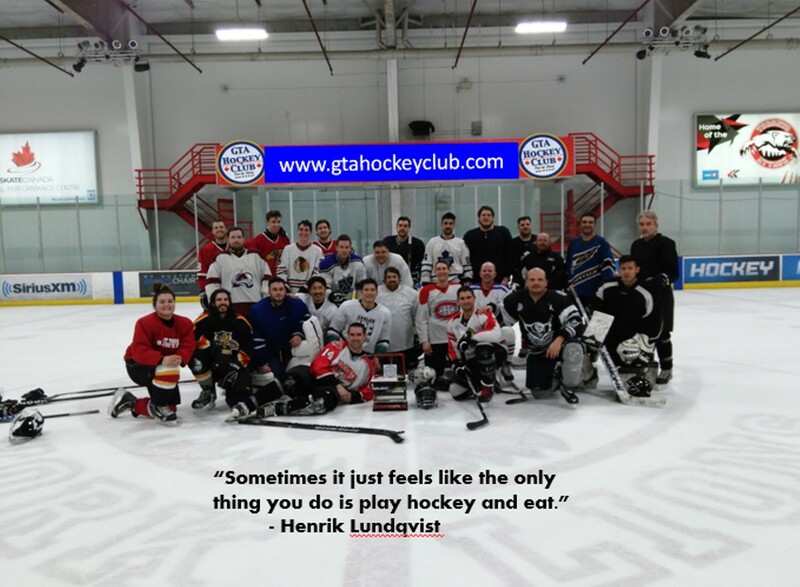 GTA HOCKEY CLUB highly recommends Turf Athletic Club for your fitness training! 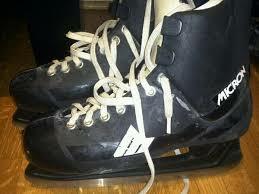 If you are looking to condition your pickup hockey game or get in shape; check them out today.